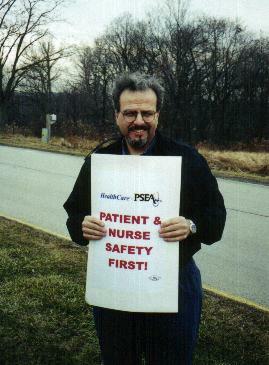 Indiana Hospital Professional Employees Association is an Indiana, Pennsylvania local of Health Care PSEA. It is comprised of over 220 registered nurses and CRNA's. We are local 5120 of AFT Healthcare. This page was started and is being maintained by Sue Flowers. This page or any pages linked to it are in no way endorsed, supported or affiliated with Indiana Hospital. The information is not cleared through PSEA. 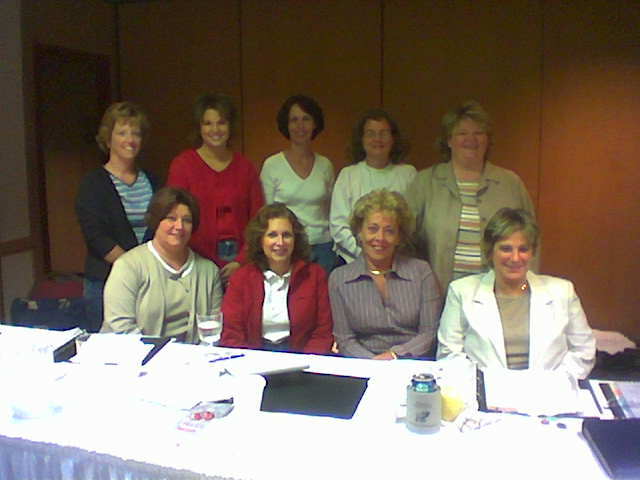 It is a page by Indiana nurses for Indiana nurses or any other interested parties. One Day Strike submitted for Friday, November 21, 2003. Strike to commence at 6:30 AM and end at 6:29 AM November 22. Unit reps currently scheduling picketing duty---please be sure to sign up. Information is changing rapidly. If you are not on the email list for negotiations updates, and would like to be, contact Roseann at stanis@adelphia.net. The time to get involved is now! Attend a negotiating session, wear your buttons and support the team!!! !